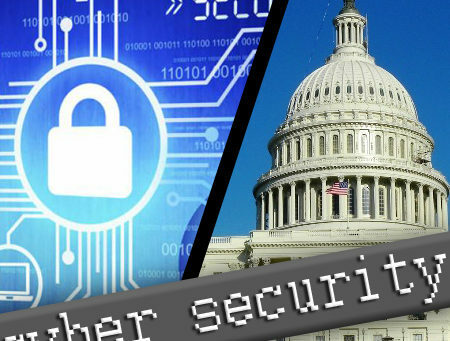 XMS Solutions and BeyondTrust team up help agencies address Privileged Access Management and improve Federal cybersecurity. Copyright 2019, XMS Solutions. All Rights Reserved.